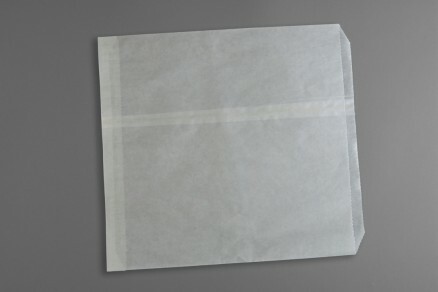 Flat Glassine Bags, 2 x 3 1/2"
Flat Glassine Bags, 11 1/2 x 12"
Flat Glassine Bags, 5 1/2 x 7 3/4"
Flat Glassine Bags, 4 1/2 x 6 3/4"
Flat Glassine Bags, 3 x 5 1/2"
Flat Glassine Bags, 3 3/4 x 6 1/4"
Flat Glassine Bags, 2 3/4 x 4 1/4"
Flat Glassine Bags, 10 x 11"
Flat Glassine Bags, 6 1/2 x 8 3/4"
Flat Glassine Bags, 5 1/2 x 5 3/4"
Flat Glassine Bags, 3 3/4 x 5"
Flat Glassine Bags, 3 1/4 x 4 3/4"
High-traffic bakeries, candy shops, coffee shops and sandwich stores are really big fans of flat glassine bags. They’re a simple, but highly effective and easy-to-load food packaging supply that can stand up well to the hustle and bustle of a busy food joint or cafeteria. Their smooth texture and convenient nature means your busy staff can easily slide a cookie or two into a bag, hand it to a hungry customer, and move onto the next ravenous patron’s order. 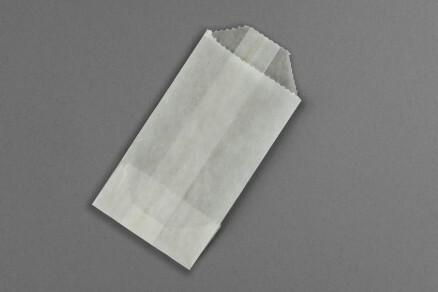 Your customers will appreciate having muffin crumbs, other toppings and grease contained as much as possible within the bag’s functional walls. 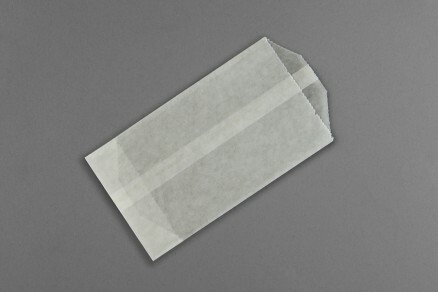 Glassine is a smooth and glossy translucent paper, that’s air, water and grease resistant. It’s made using a process called supercalendering, which sends pressed and dried paper web through a series of hot rollers that makes all the paper fibers lay flat and in the same direction. All these impressive properties add up to create a packaging material that’s fantastic for carrying and protecting all your skillfully made baked goods and other food items. You don’t have to look much further than a local coffee shop to see validation of their use. 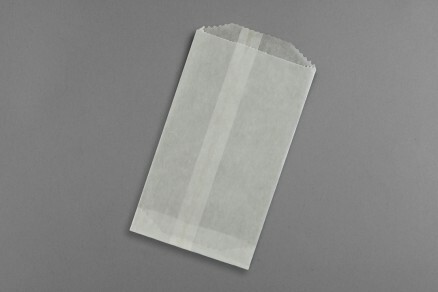 Everyone’s gleefully pulling cookies, brownies and other baked goods out of crisp flat glassine waxed paper bags sitting beside their afternoon beverage. Are you serving up a baker’s dozen or two of your customer’s favorite baked goods, or offering boxes stuffed with multiple kinds of candy and other treats to sample? You’ll want to use these kinds of bags to keep everything organized, sorted, presented well and protected from each other. 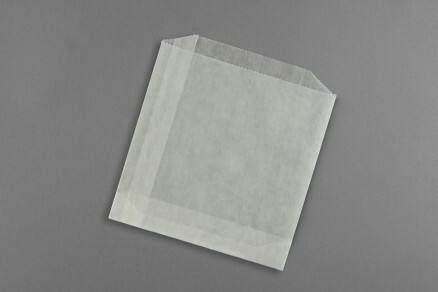 You’ve worked hard to create delicious, eye-catching, memory-searing delicacies and treats, and flat glassine waxed paper bags are the packaging supply to keep your goods in their best possible condition. 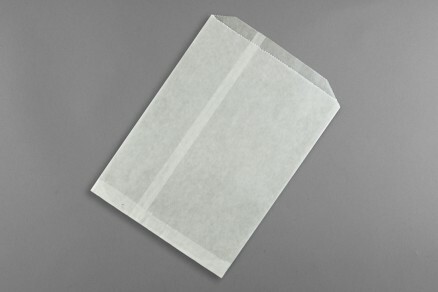 Step up your serving and presentation games with high-quality flat glassine bags from The Packaging Company.